In Lorain County, and across Ohio, Tom Bauer stands out as a leading figure among high school wrestling officials for his powerful contributions to the sport over four decades. The Pennsylvania native came to Lorain High School in 1968 as a football and wrestling coach. It was during the 1976 season that he found his true passion in officiating wrestling, and he is still at it. Tom has either officiated or managed 35 sectional and 33 district tournaments over the years. Early in his career, Tom took to heart the advice of fellow Lorain High teacher Frank Fiore, who told him, “Officiating is not enough. You have to become an ambassador to your sport and promote Lorain County wrestling in every way you can.” Tom went on to become a founder of the Lorain County Wrestling Coaches and Officials Association in 1980. In 1982, he brought post-season wrestling to Lorain by starting the respected Southview Sectional, earning Lorain a prominent spot in Ohio high school wrestling. Tom has received numerous honors for his dedication and promotion of the sport of high school wrestling. He has been repeatedly named as the Lorain County Official of the Year. 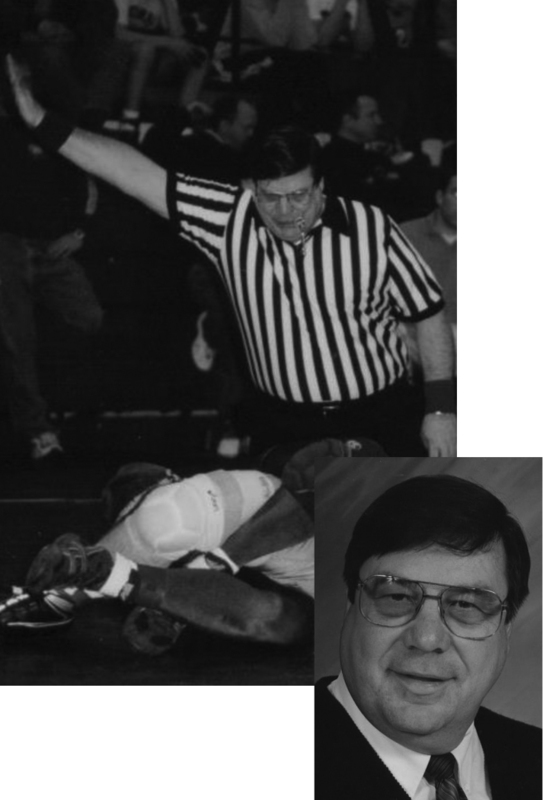 In 1998, he was inducted into the Lorain County Wrestling Coaches and Officials Association Hall of Fame, and in 2012, Tom was inducted into the State of Ohio Wrestling Officials Hall of Fame for his outstanding officiating and service to the sport. Tom, and his wife, Nancy, who is also a Lorain Sports Hall of Fame inductee, are retirees from the Lorain City Schools and reside in Lorain.